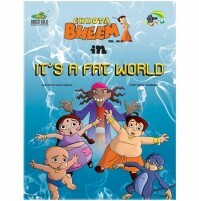 Who is that stealing laddoos from Chutki's mothers shop? 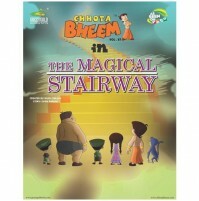 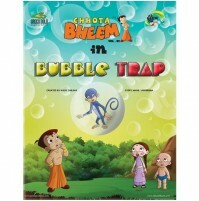 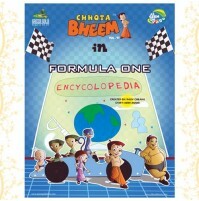 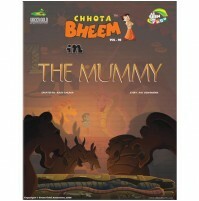 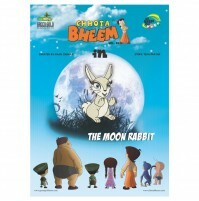 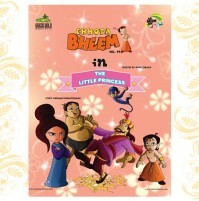 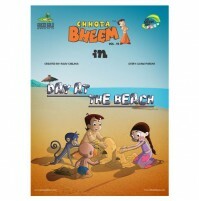 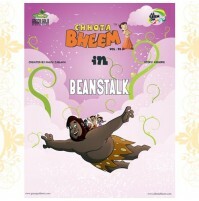 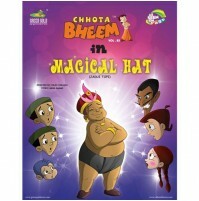 Chutki thinks its her friend Bheem but she can not seem to find him anywhere! 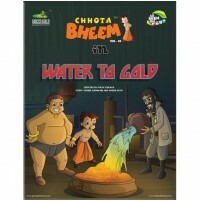 She goes all around Dholakpur, taking the help of her friend Raju and also Kalia Pahelwan. 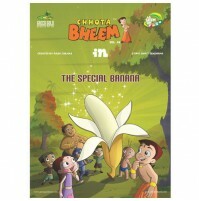 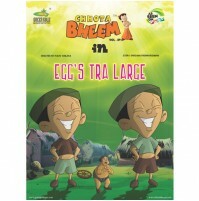 But no one seems to have seen Bheem anywhere. 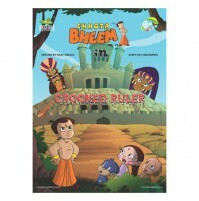 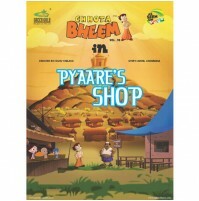 So where is Bheem?